Are you a Ukulele blogger? We would be delighted to work with you on your upcoming Ukulele related projects. Whether you need help to contact a manufacturer about providing a sample for review or maybe just need a quote from a Ukulele specialist then do not hesitate to get in touch. Bloggers are welcome to use the images found on our website in your work providing that you credit our image accordingly and do not use our images to sell instruments of your own. 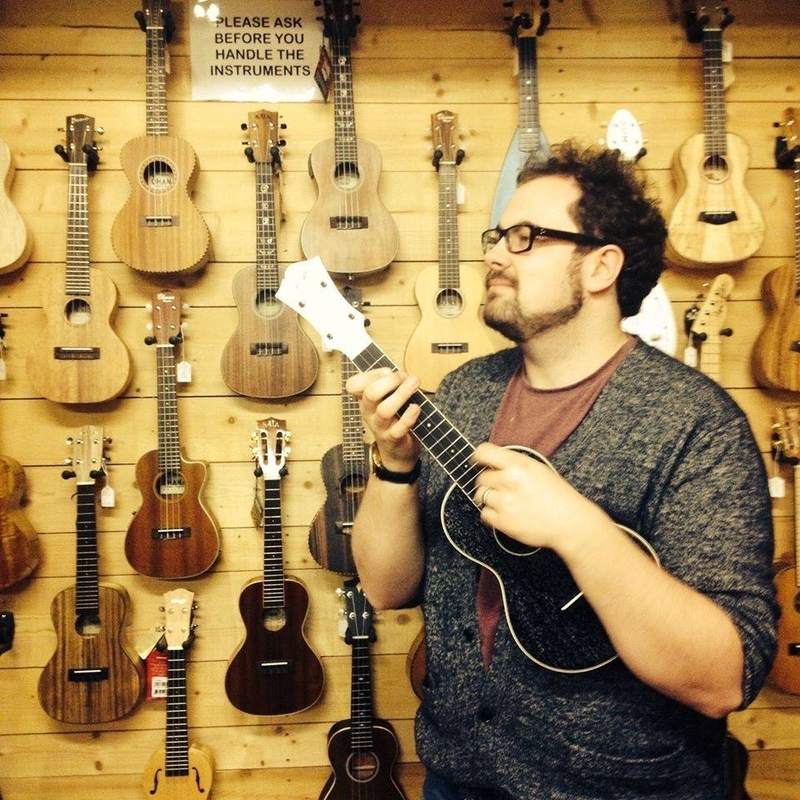 The store manager Alex maintains a Ukulele blog at ukulele.co.uk and we would be very excited to work with up and coming or established writers looking to reach a new audience by guesting on our blog. Most blogs at ukulele.co.uk will be shared and distributed via the store social media accounts, the front page of our southernukulelestore.co.uk website and on our mailing list. If you love the Ukulele, have a gift for writing and want to bolster your CV then you should get in touch.